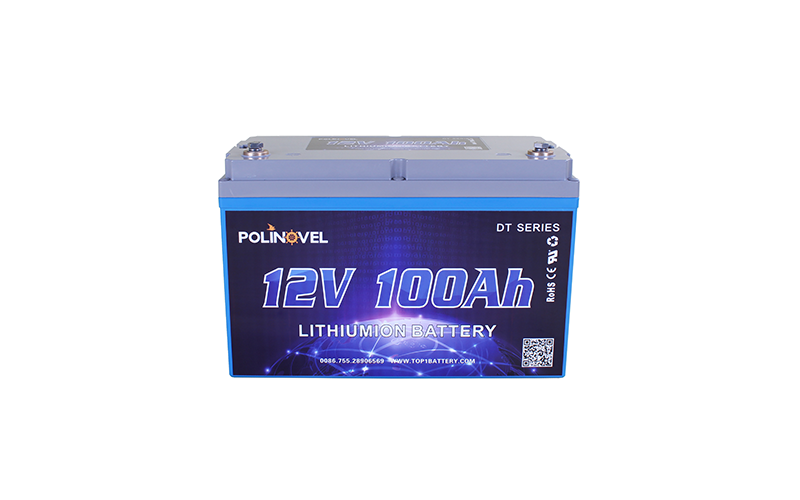 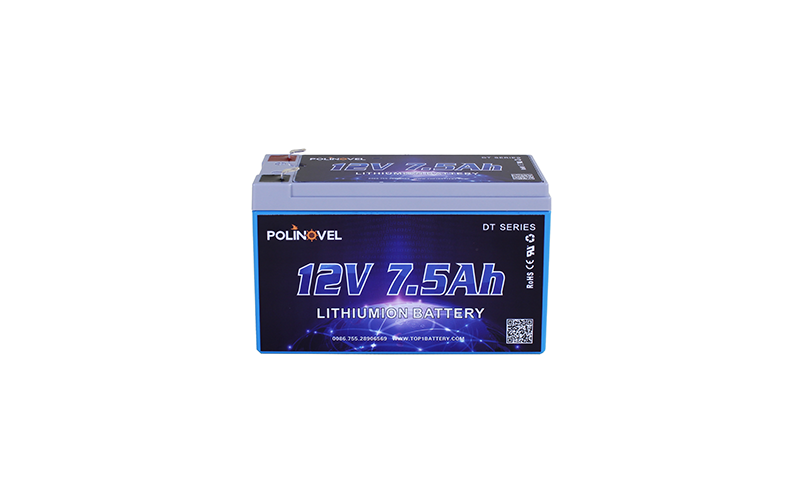 Polinovel DT series 12V lifepo4 battery models with capacity range range from 7.5Ah to 200Ah. 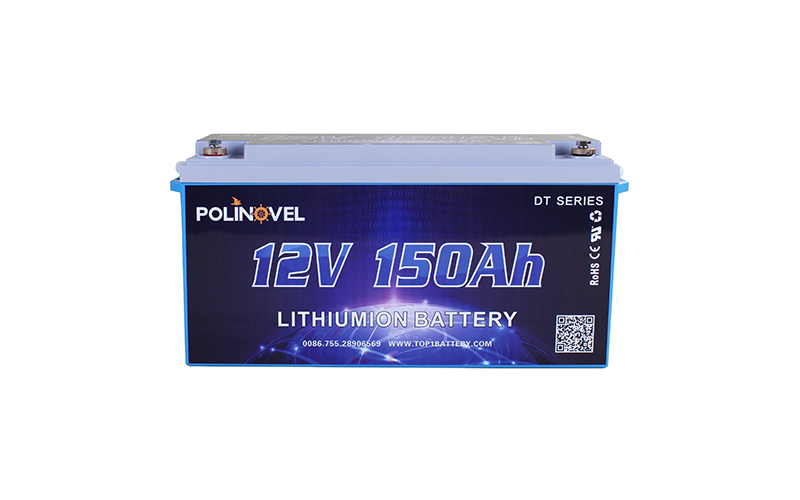 This series lifepo4 battery adopts the mainstream 18650/26650 cylindrical cells. 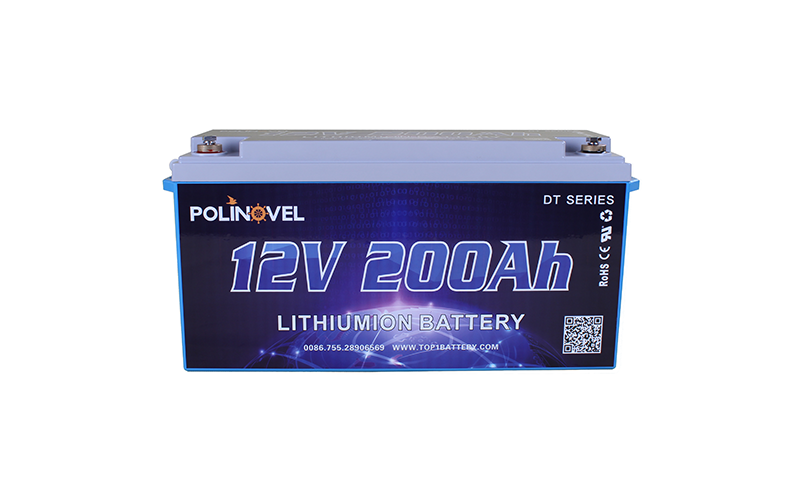 Internal constructure are finished in high-precision automatic welcing machine. 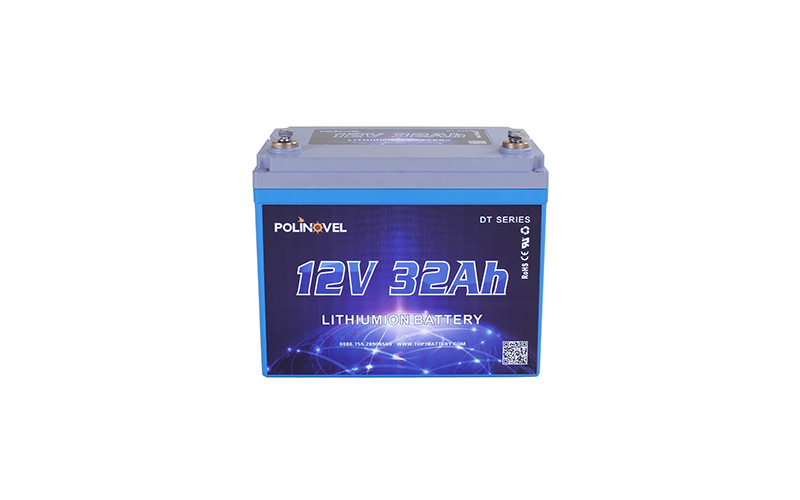 Each battery has a built-in BMS to protect battery against over-charge, over-discharge, over-current, short-circuit etc for safe use.